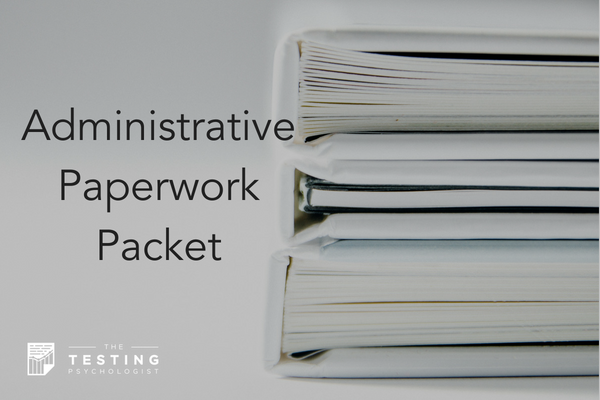 This Administrative Paperwork Packet has tons of forms to run your testing practice – demographic forms, billing documents, and many more! This packet has many of the forms you NEED to run your testing practice and several forms that just make things easier! 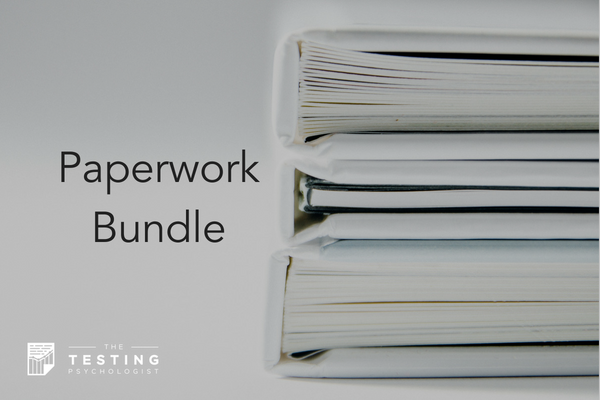 All forms come in Microsoft Word (.docx) format so that you can edit, change, add, or delete anything that you’d like! They are also all ready to insert your logo at the top of the page. 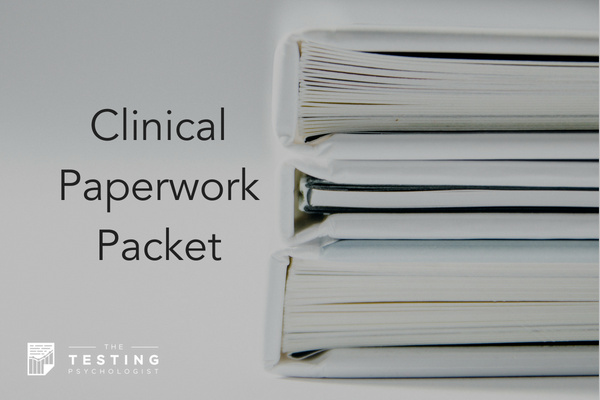 You also get lifetime updates with any paperwork that I add to this packet over time!